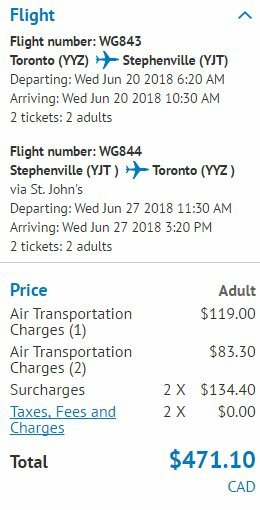 Sunwing has dropped the price of their June flights from Toronto to Stephenville and Gander, Newfoundland down to between $235 and $260 CAD roundtrip including taxes. You can also mix and match between Stephenville and Gander by purchasing 2 separate one way flights. Doing it this way you can find cheap roundtrip flights that are non-stop both ways. 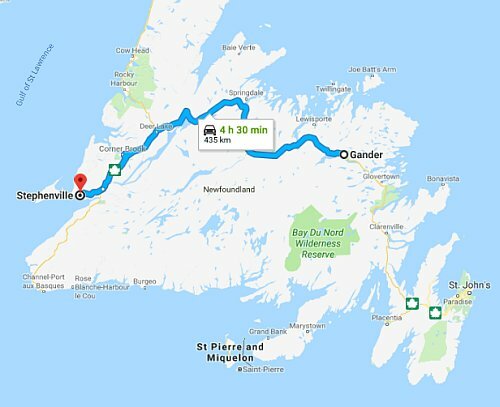 Stephenville and Gander are typically an expensive place to get to. Flights from Toronto are usually a minimum of $450-$550 roundtrip. You can also find vice versa trips (Stephenville or Gander to Toronto) for a similar roundtrip price. - $235 roundtrip is based on 2 people purchasing the flight. Sunwing offers a discount for the 2nd seat on certain dates when purchased through their website. - $260 roundtrip is based on 2 people purchasing the flight. Sunwing offers a discount for the 2nd seat on certain dates when purchased through their website. 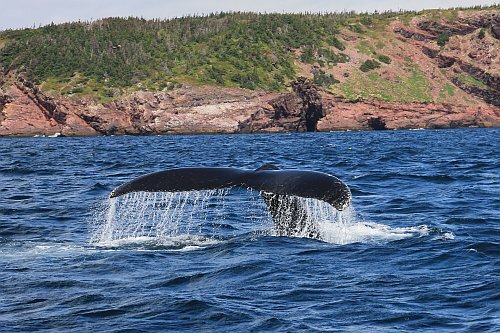 toronto, yyz, flight deals, sunwing, canada, north america, gander, yqx, stephenville and yjt.